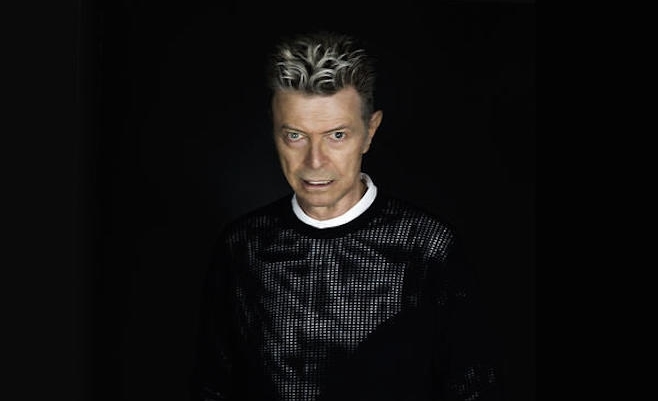 David Bowie reveals disturbing video for "Lazarus"
David Bowie has revealed a very disturbing video for his new track "Lazarus". The video sees Mr Bowie wearing the same bandages and is also seem hospital bound. Well, at least right until the second half of the video when he is seen dancing (not on the ceiling) and writing while in a black and silver striped suit - yeah we know it's odd! "Lazarus" is taken off David Bowie's upcoming album "Blackstar" - his 25th so far - which is out 8th January 2016.